I froze my way through the polar vortex downtown to 215 Centre St. on the edge of Chinatown and Little Italy to visit the MOCA, the Museum of Chinese in America. My expectations of smaller, lesser-known, niche museums aren’t very high so I was pleasantly surprised to see that as you approached — the facade of the museum looked more like a West Elm or contemporary architectural firm. As I entered the MOCA, I was surprised at the size of the space – it was much larger than I expected. It wasn’t as big as a West Elm, but more the size of a Design Within Reach – you know big and airy, but still intimate. All joking aside, I was impressed by the MOCA. 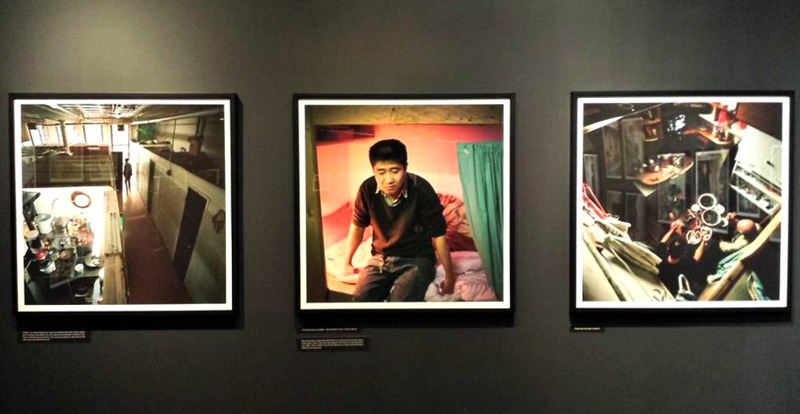 I enjoyed Annie Ling’s A Floating Population photo exhibition, but what I took away the most from the permanent exhibit: With a Single Step: Stories in the Making of America. With a Single Step is dedicated to the relationship, perception and impact of Chinese Americans. 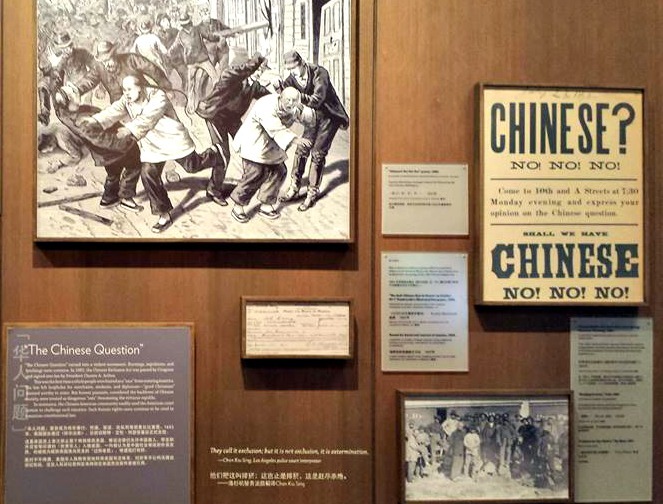 Displayed chronologically through documents, photos, and artifacts, the exhibit touches on the early trade between a developing America and China, opium, railroads, gold rush, the Chinese-Exclusion Act (and how Chinese turned to the laundry and restaurant businesses), yellow face, WWII, Chinatowns, chop suey, and more. I appreciated the core exhibit as it went into much-needed greater detail on topics I was familiar with. I’m not a scholar, but the deeper understanding of my history allowed me to connect disparate points of knowledge. For me, With a Single Step was well-worth the price of admission (and then some). If you’re Chinese-American, or interested in the Chinese-American experience — I can’t recommend the MOCA highly-enough. Not only is it relatively cheap admission ($10), but it’s one of those museums that can be easily digested in 90 minutes. 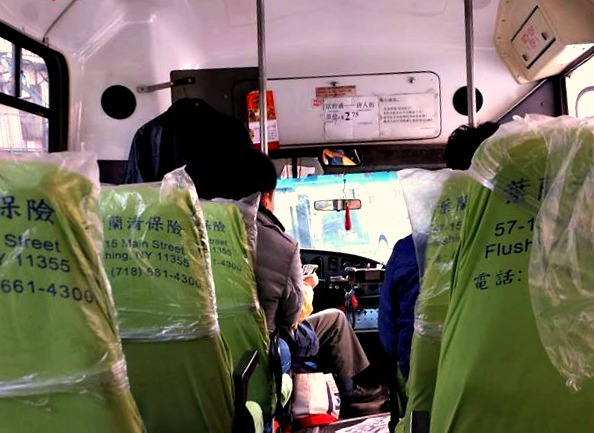 Please, no Chinese food jokes. Really. Don’t do it. 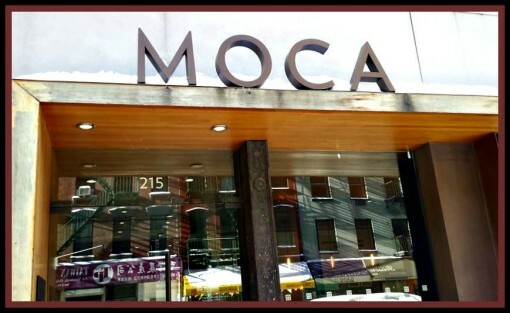 The MOCA started out as the New York Chinatown History Project in 1980 before renaming it to the Chinatown History Museum in 1991, eventually becoming Museum of Chinese in the Americas in 1995. The museum moved to its current location on Centre St. in 2009 where the space was expanded and redesigned by Chinese-American architect Maya Lin (that’s why it looks like a West Elm from the front).